I have been in Alabama this week, from Huntsville to Mobile, and several places in between. 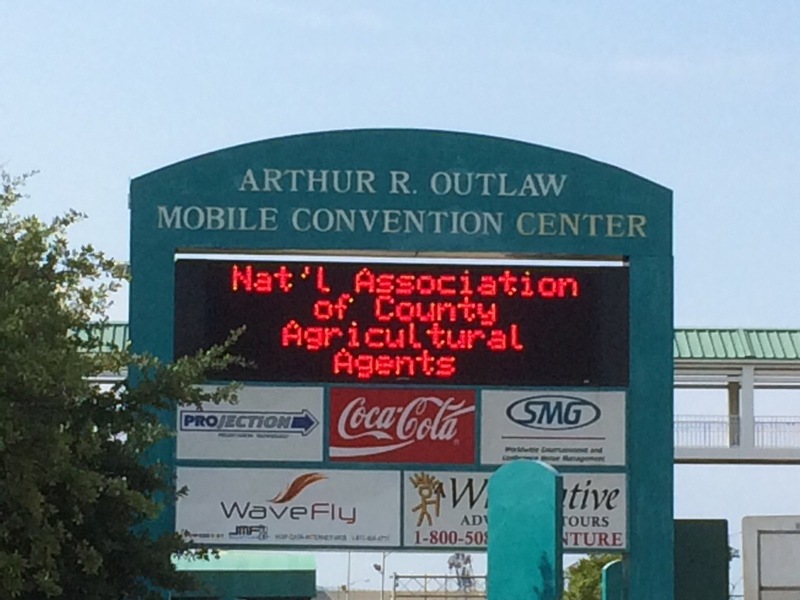 Alabama is hosting the 99th annual National Association of County Agricultural Agents (NACAA) meeting. 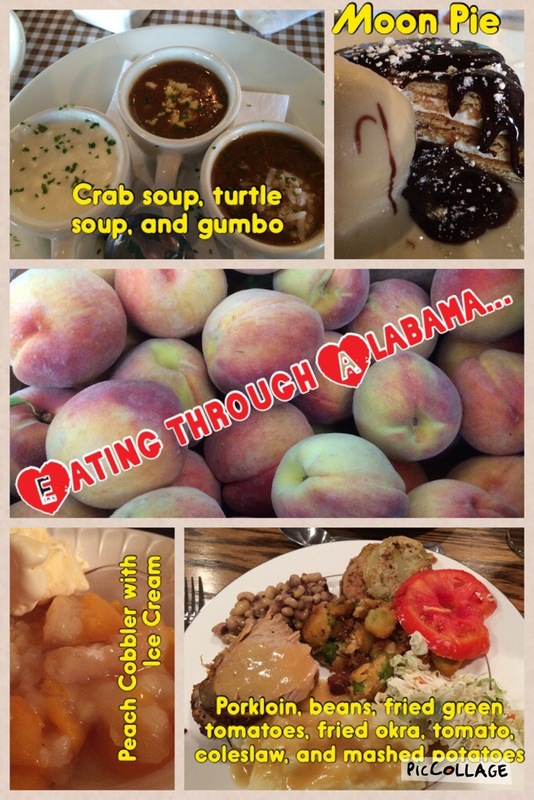 The food in the south is always fun, interesting, and delicious. For this land-locked Nebraskan it is an excuse to eat a variety of foods (especially seafood!). Below are just a few of the things I have enjoyed this week! What are your favorite southern foods? I will have one of everything, please! It has been awesome and we still have two days left! I must remember to bring stretchy pants if I ever visit Alabama! Haha last night at dinner we were actually giving each other permission to unbutton the top buttons of our pants!